Lets be honest, if you’re on this page the likelihood is you want to have a look at our awesome services. We have an innovative way of working, removing unnecessary costs, offering lower prices than other similar agencies. Hopefully there will be something that we can offer you. Sit back and take a scroll through our selection of services and see what it is we are all about. But if you do want to delve a little deeper and really find out about the services then check out each service individually. We create groundbreaking interactive content powered by cutting edge consumer electronics. Icehawk Studios develops high-quality console, PC, and online role-playing games focused on rich stories, unforgettable characters, and vast worlds to discover. Icehawk Studios aim to create critically acclaimed titles. Currently announced projects at Icehawk Studios include Falcon City, the companies rich psychological horror game. Another title that's currently in the pipeline is Knight Time. A cheeky little platformer game that enters a world of magic and mischief. We are also experienced App developers creating an array of titles for the iOS and Android markets. We specialize in video games but we have also produced other digital products including interactive books, educational applications and various gamification products for a variety of different industries. 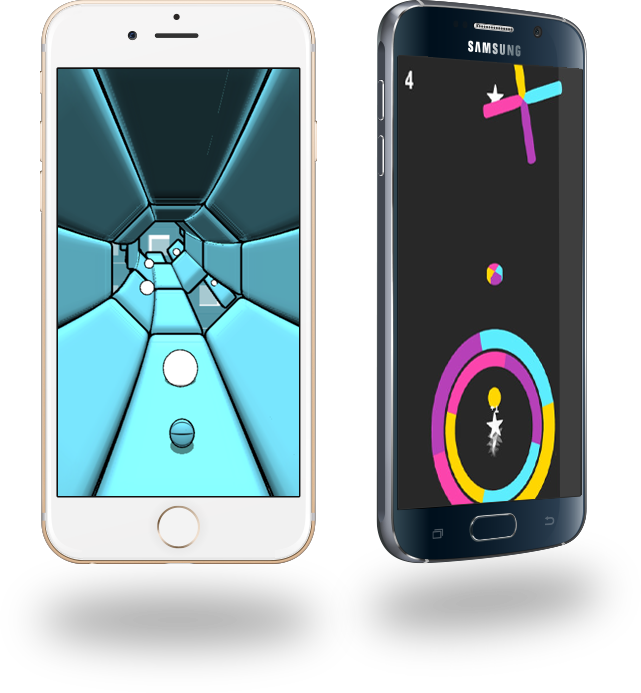 Currently announced Apps at Icehawk Studios include Tunnel Bounce, Don't Miss, Colour Swap Pro and much much more. If you have a game that you would like to take to market then we can help you get it there! We help our clients to grow their online audience by using professional and cutting edge web designers. By identifying strategic objectives and focusing on the needs of the end-user we provide beautiful website design solutions that equip businesses to connect with their customers better than ever before. Each project truly starts from a blank canvas but has the comfort of years of experience. All digital projects start from an information harvest to establish the exact project requirements. Bespoke designs that inspire and engage users, implemented into the very latest technology. 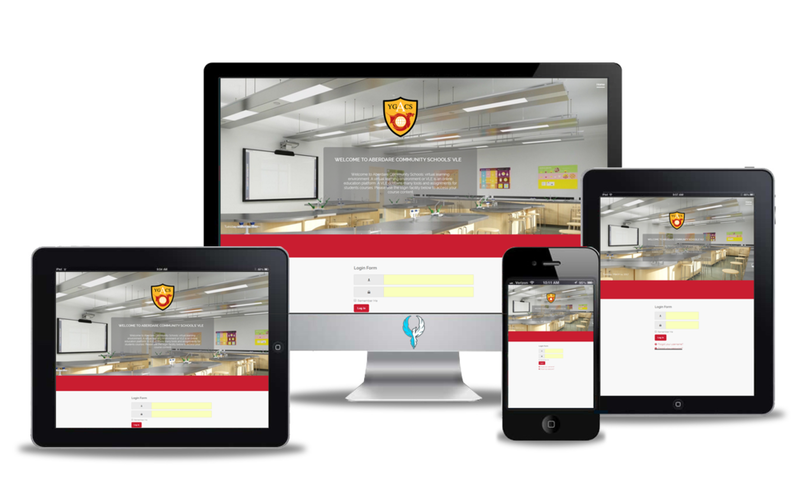 We develop responsive websites that are fit for every online desktop and mobile platform. You can view your website in development throughout the design and development stages, until the site is ready to go public. Then just sit back and enjoy! GET THE VIEWS YOUR GAME DESERVES WITH OUT EPIC GAME TRAILERS! A crack team of games industry veterans and exciting new talent, drawn from across the creative disciplines. We’re dedicated to making trailers that BRING THE AWESOME. Game Trailers? ... we LOVE games. We know who Leeroy Jenkins is. We’ve queued at GAME stores at midnight – when that was still a thing. We completed Portal 2 in co-op, know that games are better than films, and always shoot every red barrel. We’d love to help you get eyes on your game. We are extraordinary software developers. Our clients are businesses that need efficient, secure and scalable desktop, web and mobile apps. Our projects range from minor changes to large, complex projects spanning several months. Everything we do is tailored to your requirements: from the technology that we use to the development approach. WANT TO BE ON THE FRONTIER OF GAME INNOVATION?